SolarWinds MSP plans to add cloud management and cloud-to-cloud backup solutions to its integrated suite of IT management software for MSPs. The Durham, N.C.-based vendor shared those and other product-related insights at its Empower MSP partner conference in Scottsdale, Ariz., last week. 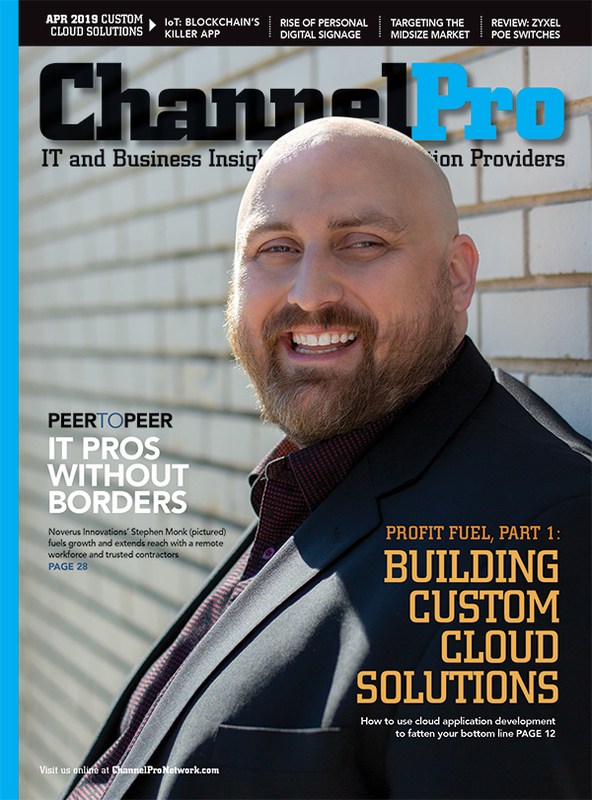 The forthcoming cloud management solution is designed to help channel pros extend the same kind of visibility into PCs, servers, and other endpoints they enjoy today to the online services their clients use in growing numbers as well. “More and more managed service providers are being asked by their SMBs to help understand what is happening in the connection point from an end user to a cloud service. More and more they’re being asked to ensure that that connection stays up and running, or [to] identify where the problems are in accessing that cloud service,” says Greg Lissy, vice president of product for SolarWinds MSP. 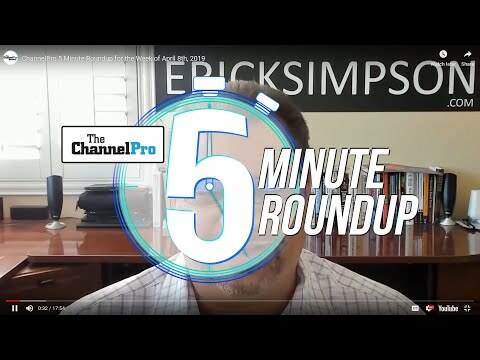 Meeting those expectations can be difficult, however, because most RMM products have little visibility into the path cloud traffic travels to and from endpoints, according to Mav Turner, vice president of product management for SolarWinds Worldwide LLC, SolarWinds MSP’s parent company. “IT is responsible for ensuring services across networks that they don’t own,” he observes. SolarWinds plans to use systems like NetPath, a component of the company’s portfolio of products for corporate IT departments, to help technicians troubleshoot and more quickly resolve performance issues impacting cloud-hosted solutions. To further assist MSPs struggling with the demands of today’s increasingly hybrid SMB infrastructures, SolarWinds MSP also has software for backing up cloud-based data in the works. First up will be support for the online edition of Microsoft Outlook, according to Lissy, who declined to provide specifics on when that functionality will reach market. The ability to backup the rest of Microsoft’s Office 365 communications and collaboration suite, plus Google G Suite, Box, Dropbox, and other hosted repositories will follow in the months and years ahead. The overarching goal of both cloud-related additions to the SolarWinds MSP product family is to provide technicians an all-encompassing, “single pane of glass” management console, according to Senior Director of MSP Evangelism Dave Sobel. 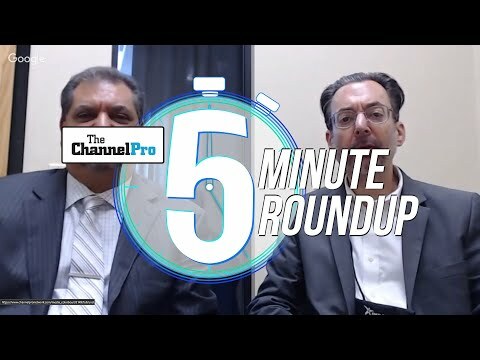 SolarWinds MSP is uniquely positioned to meet that need, he and other company leaders claim, because it’s part of SolarWinds, an IT management behemoth with over 50 products and a customer base spanning from small businesses to 499 members of the Fortune 500. Sobel points to SolarWinds’s strength in network management as another advantage for SolarWinds MSP at a time when SMBs are steadily deploying web-enabled phones, printers, meeting room systems, physical security solutions, lightbulbs, thermostats, and more. Network management software is available from managed services software maker Kaseya Ltd. and more specialized vendors like Auvik Networks Inc., but few companies offers as many products in as many network administration categories as SolarWinds.